18k green gold men’s wedding band for o.d. 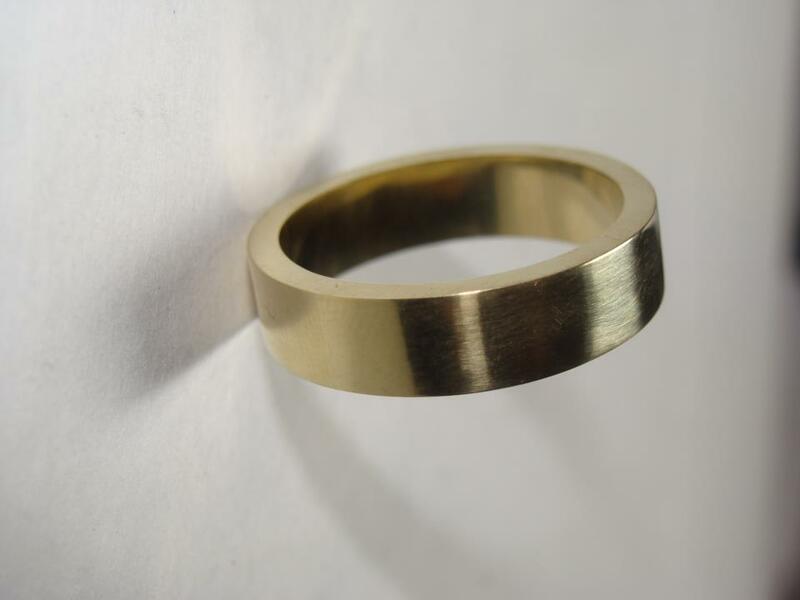 green gold is exceptionally soft, and this ring will dent and blemish. as this happens, the molecular structure of the ring actually becomes stronger.